New Delhi : Indian Air Force on Monday released Pakistan fighter jet F-16 radar images on the public domain to rebut all claims made by the Pakistani authorities on not using the plane for attack on Indian posts. But, due to security and confidentiality concerns, more evidences cannot be shared on the public domain, said Air Vice Marshal RGK Kapoor, Assistant Chief of Air Staff (Operations). 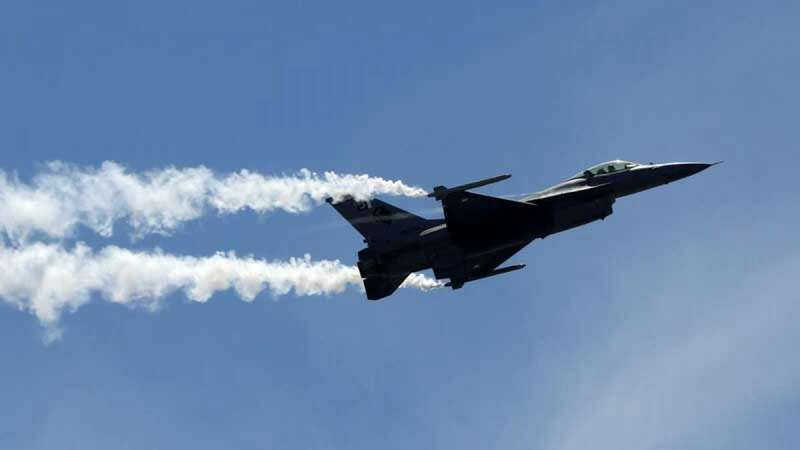 Indian Air Force had struck down Balakot terror camps post Pulwama Attack, reacting to it Pakistan used their fighter jets to target Indian posts. Recently, Pakistan claimed that they have not lost any F-16 fighter jet and India's claims are mere a story. They quoted a report by US magazine but, the US did not give any confirmation of conducting an operation as quoted in magazine confirming Pakistan have all its fighter jets.